A person(s) that owns a blog site. Sarah Fae here from FaeBooks.co.uk. I’ve been working behind the scenes, gathering together some of the best Bloggers, Authors, Crafters & Businesses to bring you a fantabulous cash giveaway! Want to become a sponsor?You can sponsor the next cash giveaway! Fancy winning $10 just for putting up a blog post? 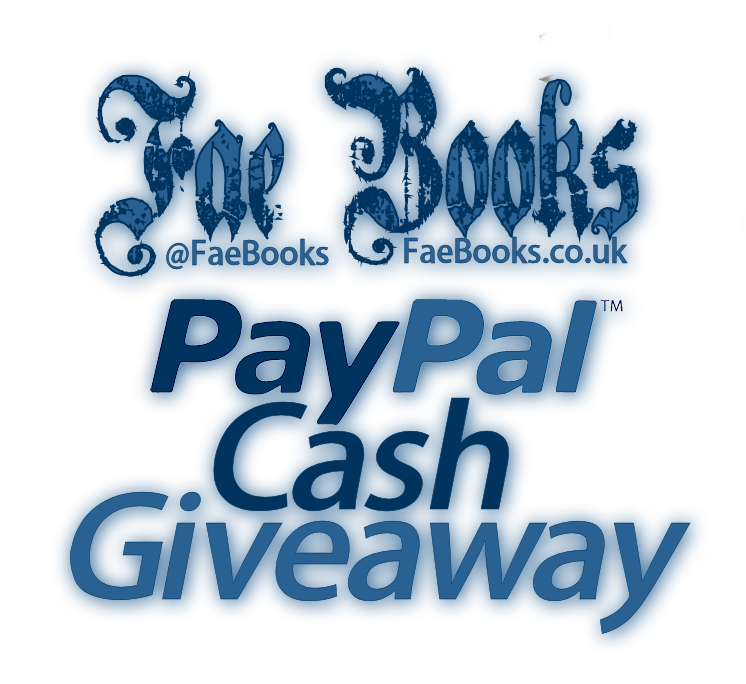 Bloggers can enter into a separate Blogger Incentive Giveaway as a thank you for putting up blog posts about this PayPal Cash Giveaway! You can put up as many posts as often as you wish, about the PayPal Cash Giveaway, BUT, you MUST fill in THIS FORM to gain your entries into the Blogger Only Giveaway. Fill in the form for each blog post you put up, to gain extra entries. The Blogger prize is $10 in PayPal Cash. You can sponsor the next cash giveaway! as a thank you for putting up blog posts about this PayPal Cash Giveaway! BUT, you MUST fill in THIS FORM to gain your entries into the Blogger Only Giveaway.